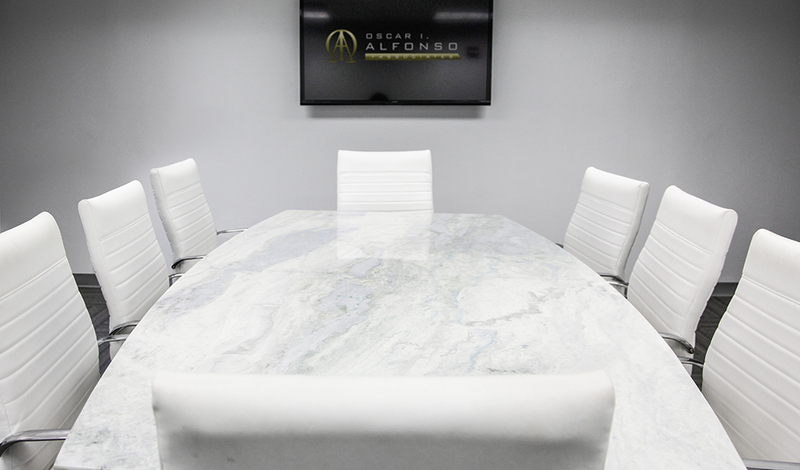 Interested in Oscar I. Alfonso & Associates legal services? We would love to hear from you. Call us or fill out the information below. We will reach out to you as soon as possible. Your information is very important to us, considered highly confidential, and treated with the highest regard.